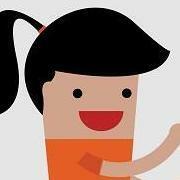 Last weekend, I started thinking about volunteering for Bookshare. I have been able to get many books from the site that I had wanted to read for a long time. I do not have a scanner at the moment, so I can't scan books, but I could proofread them. On Monday, I decided to go ahead and sign up. The page said I was supposed to get some kind of email, but I never received it. I have even contacted Bookshare, with no response as of yet. Is there something more I need to do? 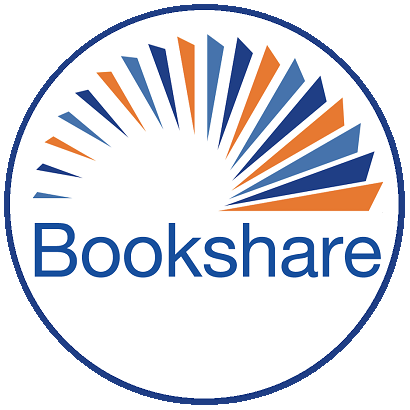 Thank you so much for signing up to volunteer for Bookshare! It normally take a few days for us to approve new volunteers. We appreciate your patience! You should be receiving the email notification soon. In the meantime, if you haven't already, you can review our guidelines for proofreading at https://www.bookshare.org/cms/proofreading-home, so you'll be all set to start once your volunteer status has been approved. We look forward to working with you!